ACCRA, Ghana- Opposition Forum for Democratic Change leaders led by party president Patrick Amuriat Oboi, Secretary General Nathan Nandala Mafabi and Secretary for mobilisation Ingrid Turinawe are in Accra, Ghana attending the Democratic Union of Africa (DUA) conference hosted by the ruling New Patriotic Party (NPP) of Ghana. DUA is an alliance of centre-right political parties in Africa founded in Dakar, Senegal in 1997. 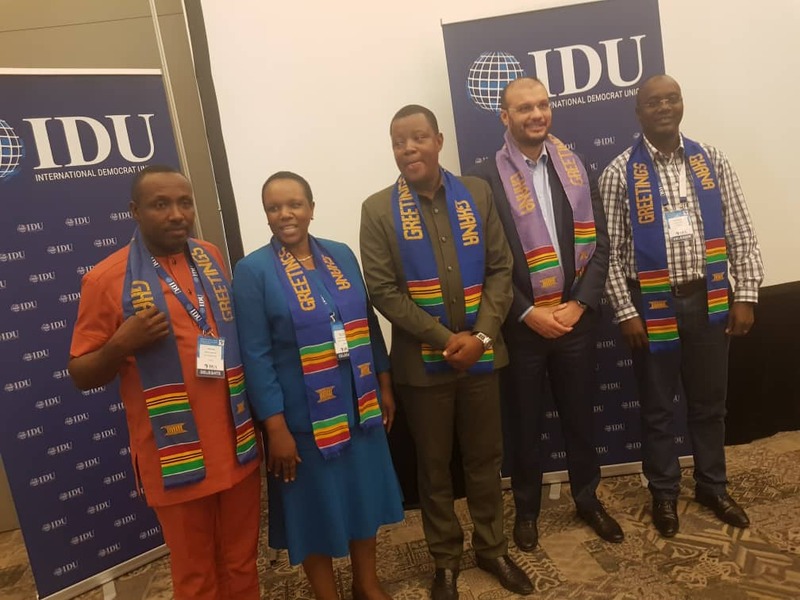 It is affiliated to the global International Democratic Union (IDU). In the DUA conference that is ongoing at Labadi – Beach Hotel, Turinawe has been elected as DUA Vice President. The conference is being supported by International Democratic Union (IDU), Konrad Adenauer Stiftung (KAS), Conservative Party of UK as well as the West Minister foundation for Democracy. The conference is being held to advance preparations for the re-launch and rejuvenation of the union. 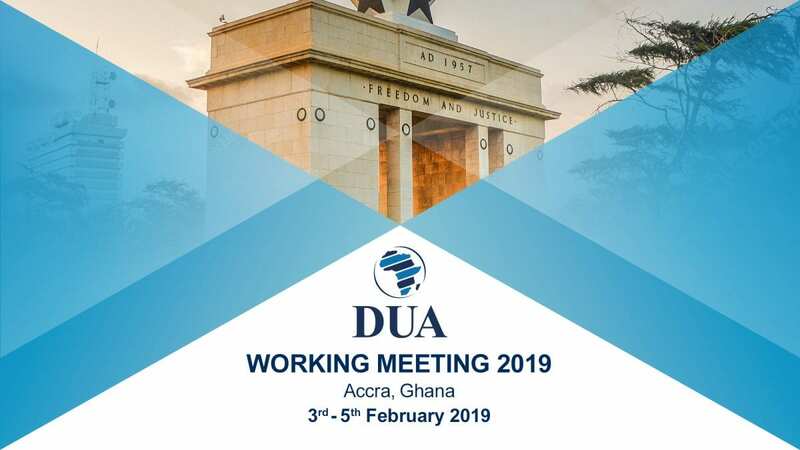 DUA was formed to provide a common platform for all the stakeholders to share ideas on matters of policy and to establish necessary links as well as to speak with one strong voice in furtherance of its objectives of promoting democracy and centre-right philosophy on the continent of Africa. The conference will among confer an Honorary Patron of DUA on Ghana President Nana Addo Dankwa Akuffo- Addo. The Ghanaian President is being honoured for his unwavering commitment to the ideals of the union and the advancement of centre-right philosophies in Africa and across the globe. The conference was opened by Dr Al Hajj Mohammad Baumia, the Vice President of Ghana.